Newest Vivo influencer Maris Racal has sure gone a long way from her first TV stint as one of the teen housemates of Pinoy Big Brother All In where she eventually placed second to theseason’s Big Winner Daniel Matsunaga. Known for her sweet singing voice earning her the title “Singing Sunshine ng Davao”, Maris or Mariestella in real life grew up in a musically-inclined family and is also part of a sing-and-dance all-girl group in home network ABS-CBN. Twenty-one-year-old Chienna Filomeno is the real deal when it comes to social media popularity. With Instagram followers that has racked up to more than a million, Chienna’s semi-charmed life is an open book. 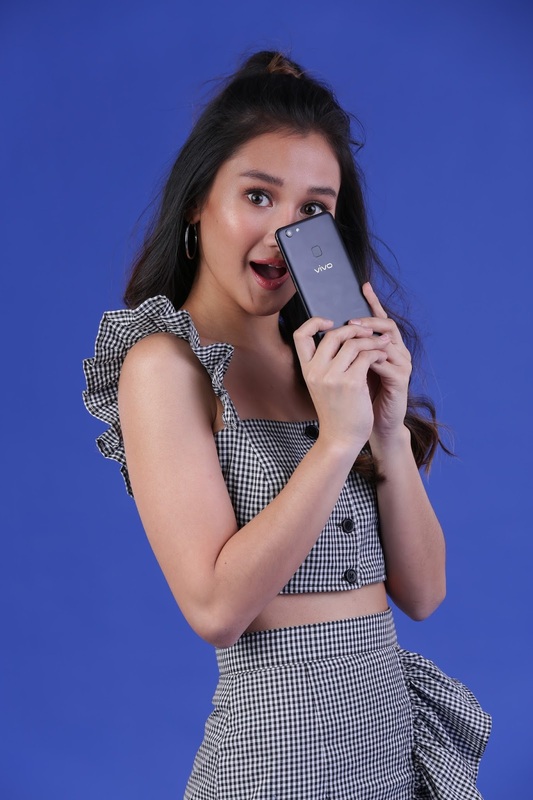 Juggling showbusiness, travels, and learning how to be a DJ, Chienna just added one more gig into her already long line of pursuits: A Vivo influencer. 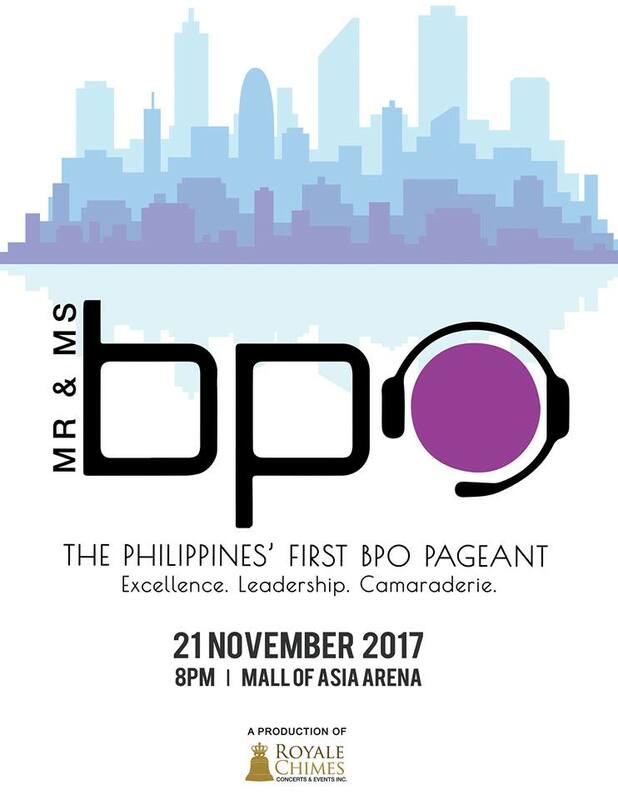 BCP Dermatological Corporation (BCP) and Metro Drug, Inc. (MDI) have recently signed an agreement last July 20, 2017. 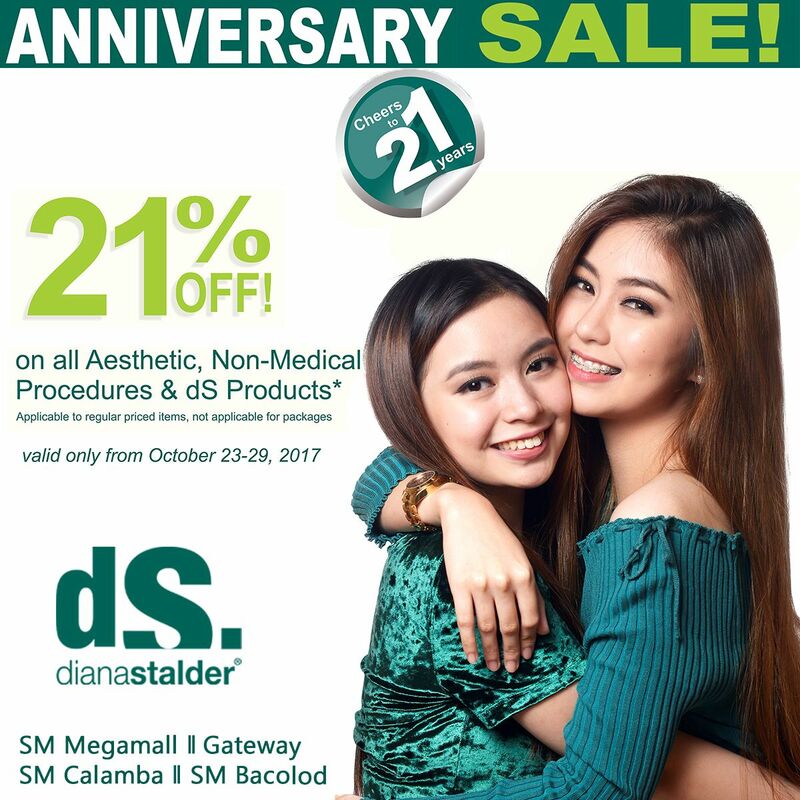 It was concluded that MDI will be the exclusive distributor of BCP’s flagship brand, Dermablend which is widely prescribed by Dermatologists, Pediatricians, Ob- Gynecologists and other medical practitioners in the country. Labels: BCP Dematological Corporation, Beauty, Dermablend, Diana Stalder, Metro Drug Inc.
Rewind to 2007, I asked a then-boyfriend to go with me to Greenbelt because I saw this cute planner at Cosmopolitan Magazine. Since my personalized planner doesn't look too appealing anymore, I told him that I need to buy the Belle De Jour Power Planner, even if it means going to Makati, when my work is in Ortigas. Since then, it was the best decision ever. The boyfriend was gone after a few years, but my planners served as the best friend who I can confide to anytime. Christmas in the Philippines is a very unique experience. When the "ber" month hits the country, you will surely feel the holiday spirit. May it be carols played in the radio or the shopping rush that's happening around. 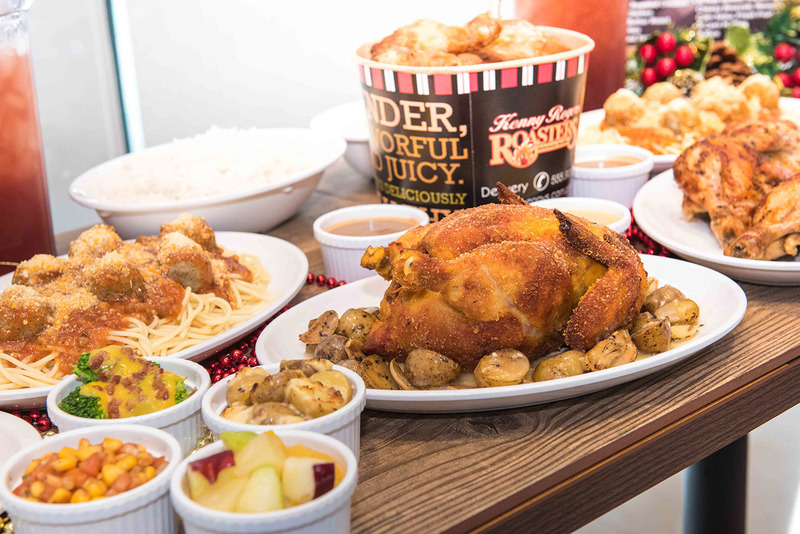 Most of all, Christmas is felt when served with your favorite holiday dishes. 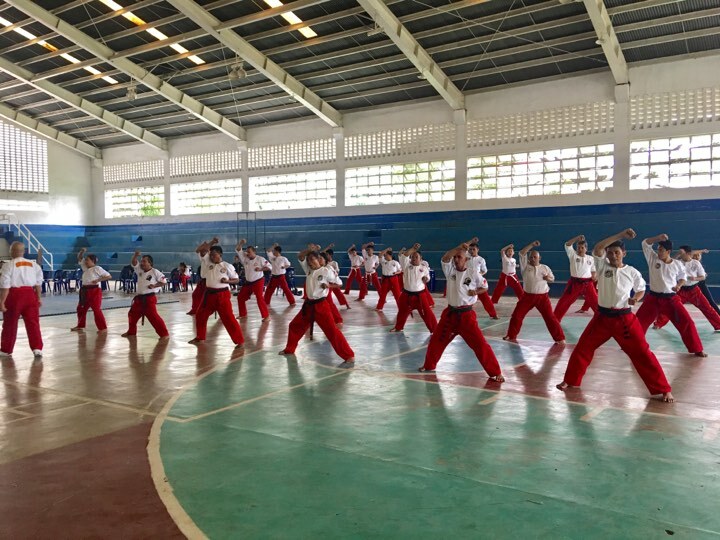 In the agricultural town of Baras, Rizal, girls and boys get their kicks by training for Sikaran. This marital art traces its roots to their fondness for displays of agility during their town celebrations for a successful harvest. According to Grandmaster Hari Osias Banaag, founder of the Global Sikaran Federation, the sport originated when their ancestors started mimicking the natural and instinctual defense of farm animals A Side Thrust Kick, for example, copies the kick of a cow. The Back Kick is inspired by the powerful backwards punt of a horse, while the Jumping Front Kick copies a steed as it rears. The most widely-used or “signature” kick is the Biyakid or Biyak Patagilid which engages the power of the whole body and channels it to the waist, leg, and feet, making it the most effective one in the combatant’s arsenal. 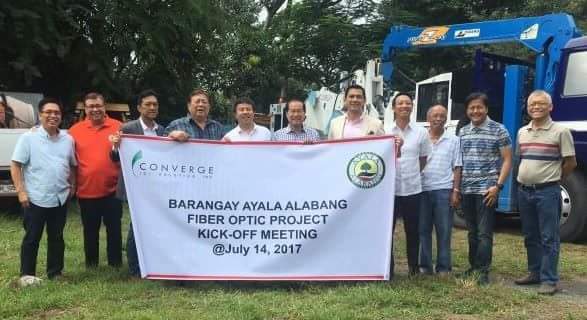 Converge ICT Solutions, Inc. announced today that it entered into an agreement with Barangay Ayala Alabang and Ayala Alabang Village Association (AAVA) to install underground pure fiber optic cables capable of providing Internet connectivity to village residents. 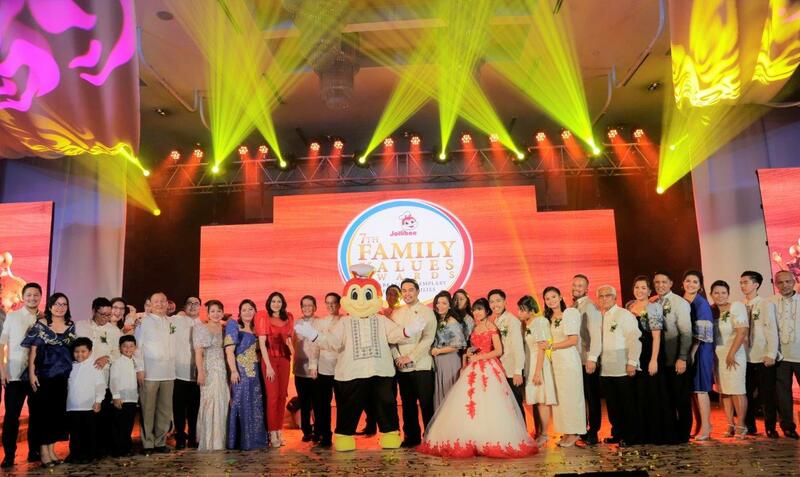 The country’s number one fast-food brand, Jollibee, once again recognized distinguished Filipino families with exemplary advocacies in the 7th Jollibee Family Values Awards. The months-long search culminated in the Gabi ng Parangal para sa Pamilyang Pilipino held at the Crowne Plaza Manila Galleria in Ortigas Center, Pasig City. F1 Hotel Manila carried out its first corporate social responsibility last September 2, 2017. “F1 Cares: Community Engagement Programme”, which was led by the hotel’s execom, was done to highlight the company’s great compassion towards social awareness. I'm the type of person who doesn't have too much time on her hands. Somehow, I kind of struggle being a blogger and an office girl. They say rest is for the weak, and since I have too many deadlines, going to the spa or a salon is already a luxury for me. But recently, during the E! 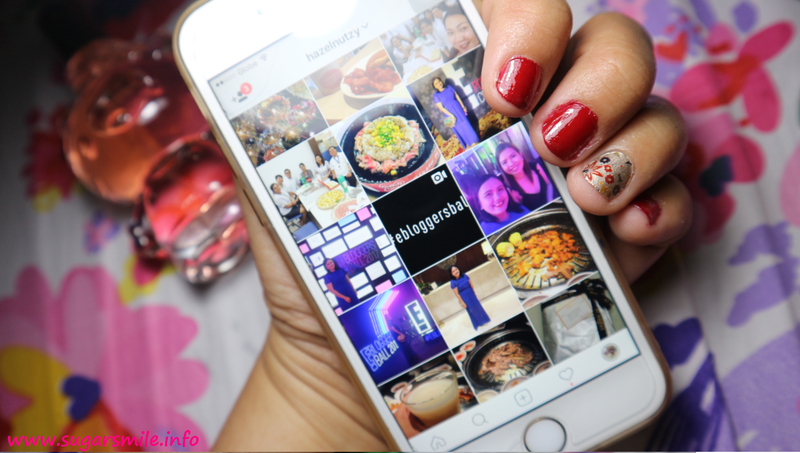 Bloggers Ball, I discovered a nail polish application that I can perfect in just seconds, the Incoco Nail Polish Strips! Converse and Engineered Garmentshave come together to introduce a new collaborative line of One Star sneakers. 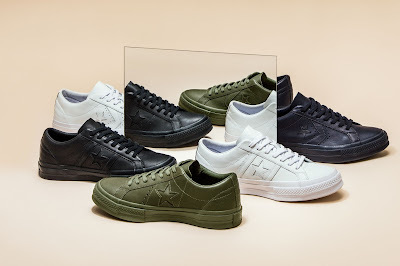 Engineered Garments Creative Director and Founder, Daiki Suzuki issues a collection that reflects his personal journey and relationship with Converse and plays on his affinity to reinvent and reengineer, while keeping with the shoe’s iconic look. 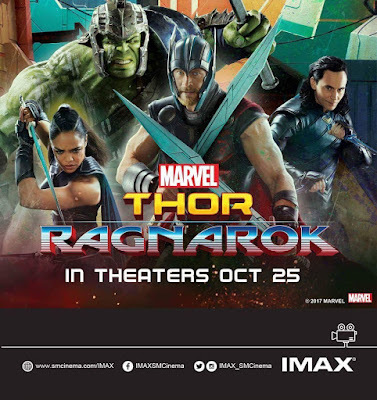 In line with the upcoming theatrical release of Marvel Studios’ Thor: Ragnarok, SM Lifestyle Entertainment, Inc. and the Walt Disney Company unveiled life-size gladiator figures of the mighty Thor and the Hulk in an interactive exhibit that will tour SM malls around the metro. 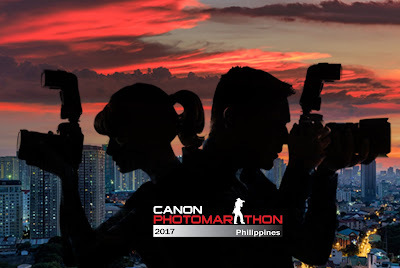 I can remember my first Canon PhotoMarathon event. It was held at Fort Santiago in Manila and we were given few hours each of the two challenges for that day. I was able to explore not just Fort Santiago, but also took my time to go around Intramuros and discover more about my hometown. This year, the photography community is all abuzz as the much-awaited, largest on-the-spot photography contest opens its doors to Filipinos once again beause Canon PhotoMarathon 2017 is set to happen on October 21 at the SMX Convention Center Hall 4, MOA Grounds, Pasay City. 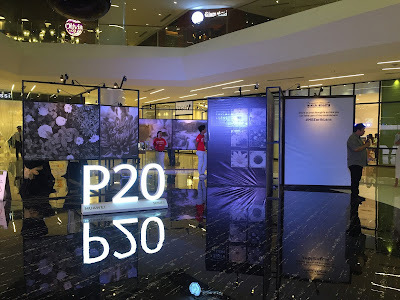 This will definitely give Filipinos a platform to showcase their photography prowess and masterpieces once again. McDonald’s has done it again with its new TV commercial featuring heartthrob Tony Labrusca, who plays a guy racingthrough the streets to find love. Watch him as he goes through countless obstacles to make his way for something special—and that is the McSpicy! Watch the TV commercial HERE. Netizens shared their love for the material and #HalikNgMcSpicy is currently trending! Don't miss this exciting comeback! Head on to McDonald's for your well-deserved McSpicy fix. White Flower oil originated in Malaysia in 1927, and was introduced to the Philippine market in the 1950s. Since then, White Flower has been a household partner of every Filipino, providing soothing relief from headaches, dizziness, colds and stress. 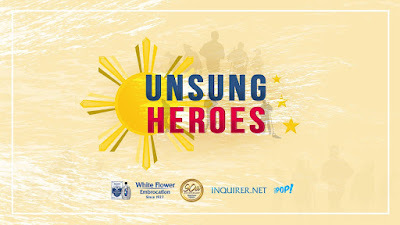 This year, as it reaches its 90th anniversary, White Flower celebrates its success and legacy by giving back to the community. Whenever I need a pampering day, Blue Water Day Spa is always first on my mind. 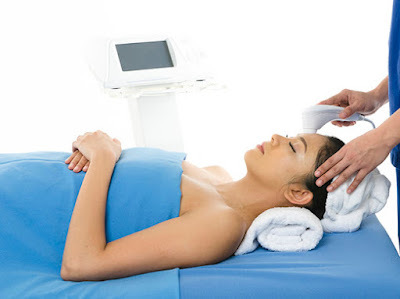 Aside from being the renowned leader in ultimate pampering and rejuvenation, it helps you achieve and maintain that balanced state of well-being through its wide, varied range of treatments. From intensely rejuvenating massages to deep cleansing facials, and sculpting and toning treatments that help you maintain your toned physique, Blue Water Day Spa helps you address all the symptoms of stress and gives you that boost you need to get you through the week. 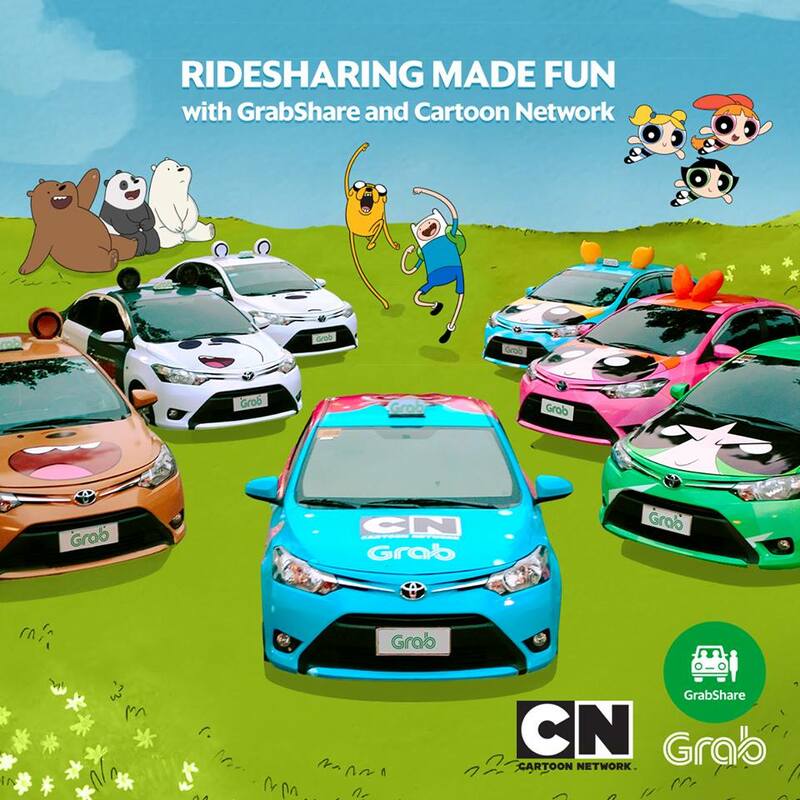 Grab a ride and share the fun with Cartoon Network characters this October! From today until the end of the month, Grab users who book a GrabShare will get a chance to ride one of the limited edition cars designed after well-loved Cartoon Network characters such as Blossom, Bubbles, and Buttercup from The Powerpuff Girls and Grizz, Panda and Ice Bear from We Bare Bears! In addition to these, each Cartoon Network themed car for a limited time period will have surprises inside, such as life-sized plushies that passengers can take selfies with as well as a tablet that they can use to enjoy exclusive content via the Cartoon Network Watch & Play and Cartoon Network Anything apps that would surely make any commute more bear-able! If that’s not enough — chance upon the right car and lucky Grabbers might just win exclusive Cartoon Network and Grab freebies after their trip! Joining the #CNxGrabShare promo is easy! All you have to do is open the Grab app, click on the GrabShare x CN icon, type the pick-up and drop-off points, and then book the ride! 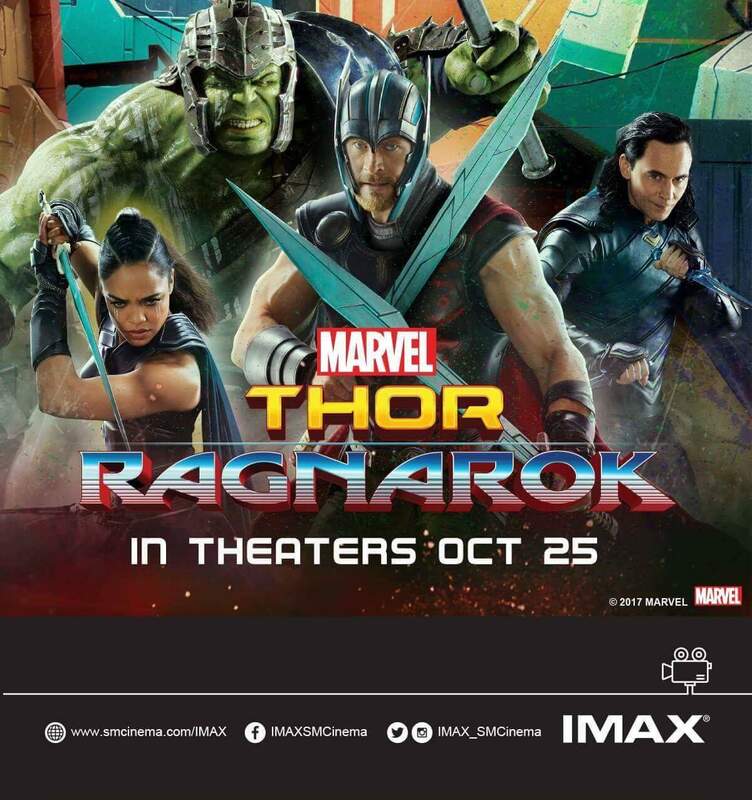 For more information about the promo, like and follow Cartoon Network and Grab on Facebook.com/CartoonNetworkAsia and Facebook.com/GrabPH. Perhaps one of the most exciting things all tech crazy fans look forward to is Digital Walker’s Christmas Comes Early Sale. 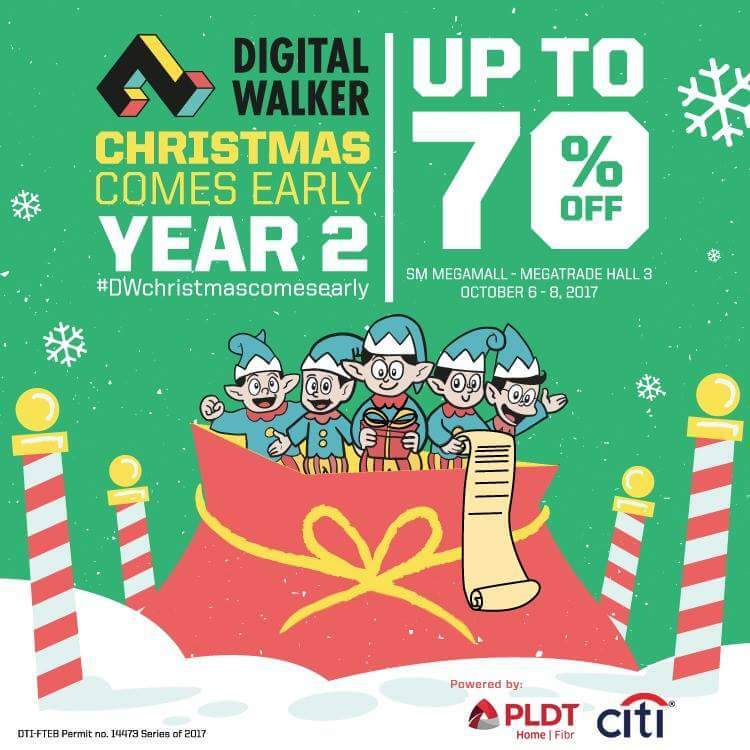 Now on its second year, the much-anticipated sale happening at SM Megamall Megatrade Hall 3 from October 6-8, 2017 brings holiday cheer by providing awesome steals for its customers ahead of the yuletide season - with discounts up to 70% off! Labels: Braven, Car accessories, Coloud, Digital Walker, Earphones, Headphones, Mobile, Motorola, Powerbank, Sale, speakers, Ye!! One of my favorite selfies before I turned 32! Don't worry, this is not one of those networking blogs or talk. 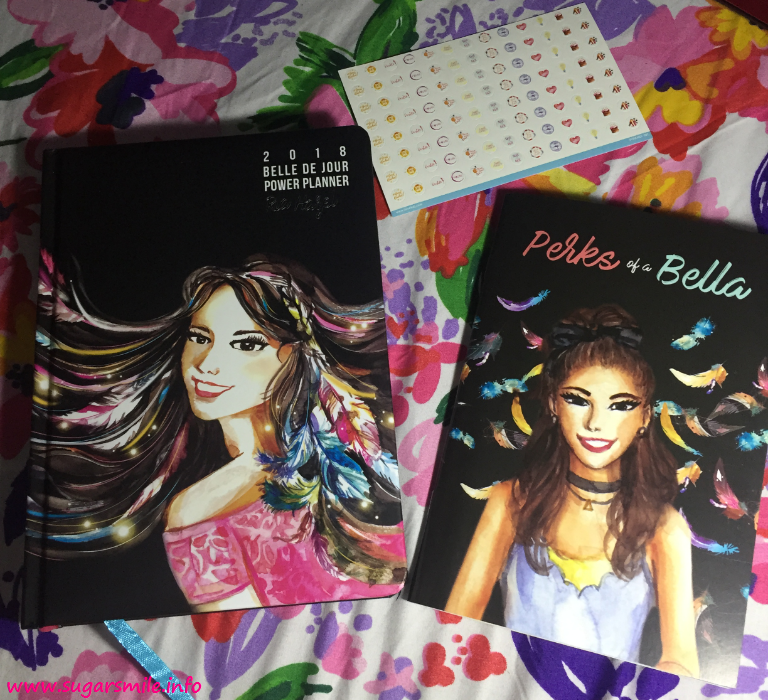 It's just that it has been a while since I shared something personal on the blog. So before I resume with the events or the products and what nots, I just wanted to pour my feelings in this post. Thirty two. Last month, I was officially out of the calendar. Not that it pains me to be older, but I want to be older not just by age, but also mentally. 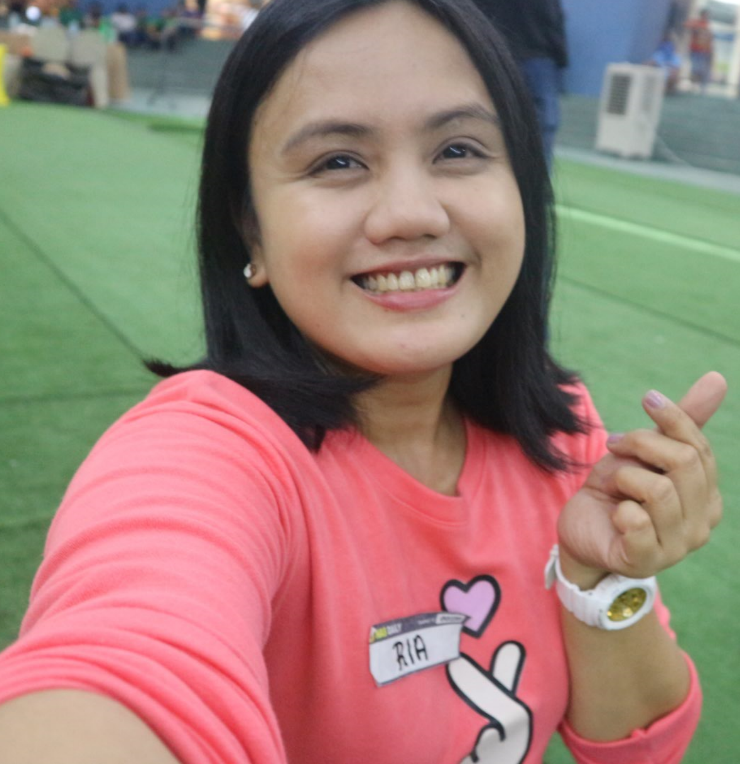 It doesn't mean that I would stop loving pink or dislike Hello Kitty, but I wanted to prove myself that I'm ready to face more challenging roles (artista, beh? ), be more responsible than they expect me to, and trust that I'm wiser and better. I'm learning, chinggus (friends). And I hope you'd be with me in this. This also comes with the hope that I get to travel more this year. So far, there's Malaysia, South Korea and South Korea again. I wish I could get to know more places. Krystle and I are rooting for Taiwan and I hope that could happen late this year. Let's see. This year, I'm also very happy to meet new friends, and sadly, lose some, as well. I'm just glad that I get to keep the real ones. Now I'm not sure if many would read this post, but I am thankful that my heart is happy. I am thankful that even if you cannot see that someone special in my life, the people who matter, knows who's inside my heart. And that's important to me. A Golden Year is one of the reasons why the Philippine School of Interior Design is celebrating as the undisputed premiere school for Interior Design. 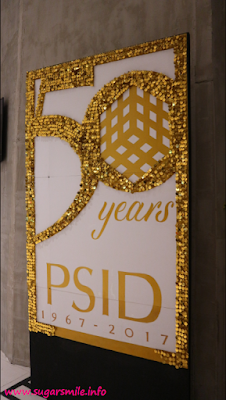 For five decades, PSID has produced a roster of the finest interior designers in the industry and students who continuously top the board exams every year. 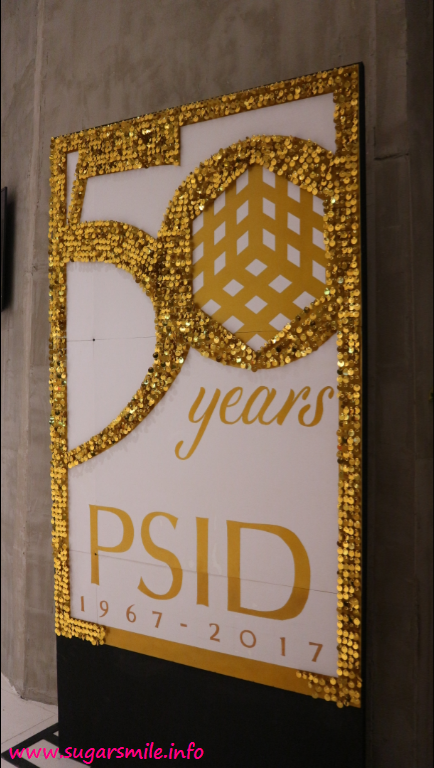 Because of this glorious feat, PSID showcases their talents with “GOLD: Glamorous, Opulent, and Luxurious Designs”, a graduation exhibit slated on October 1-31 at Uptown Bonifacio Mall in Bonifacio Global City.